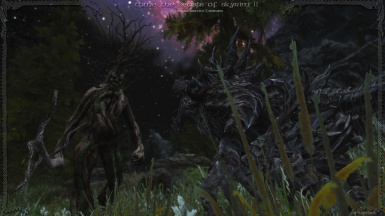 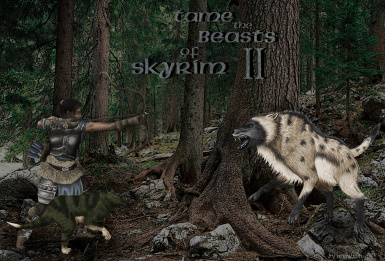 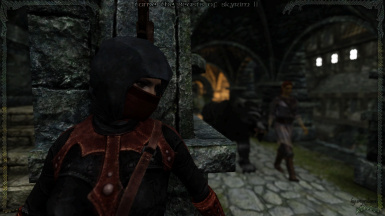 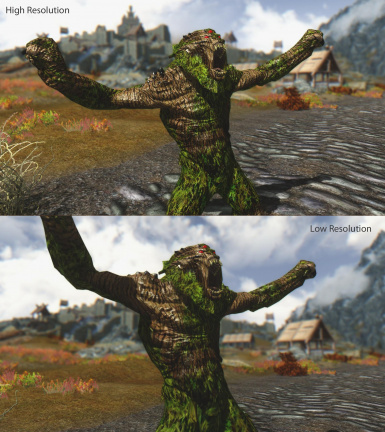 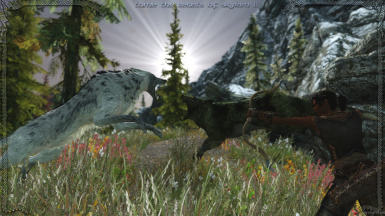 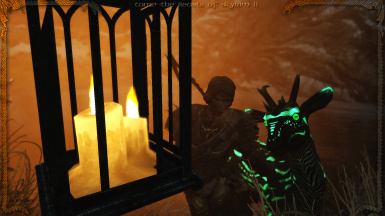 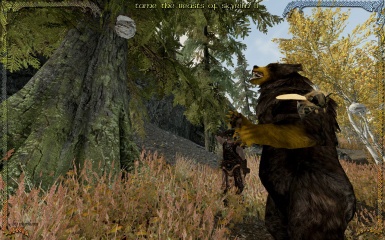 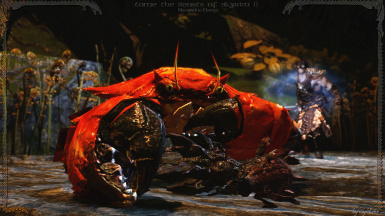 This is the sequel of TheSkoomaKings Tame the Beasts of Skyrim. 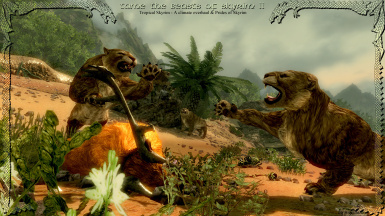 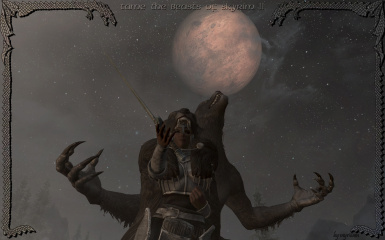 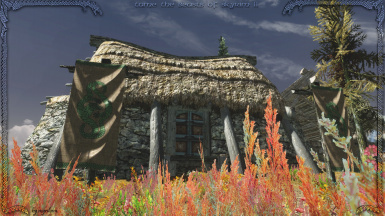 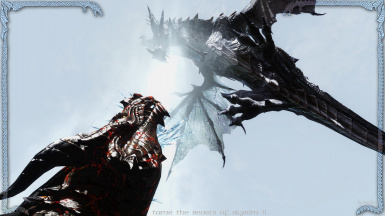 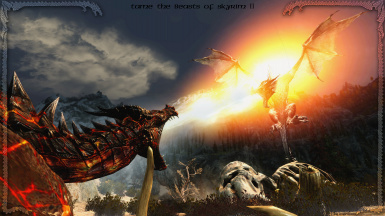 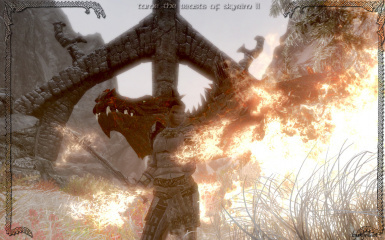 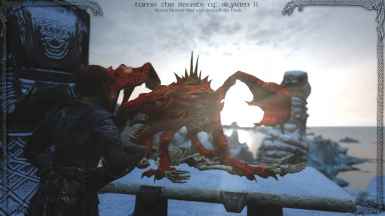 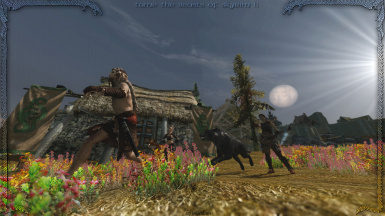 You can tame any beast in the world of Skyrim and make it your follower. 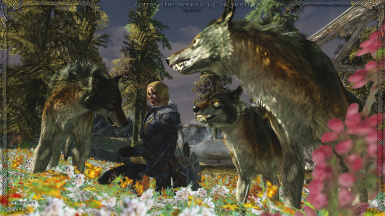 You can even learn how to merge your own with your pets soul and control this bond. 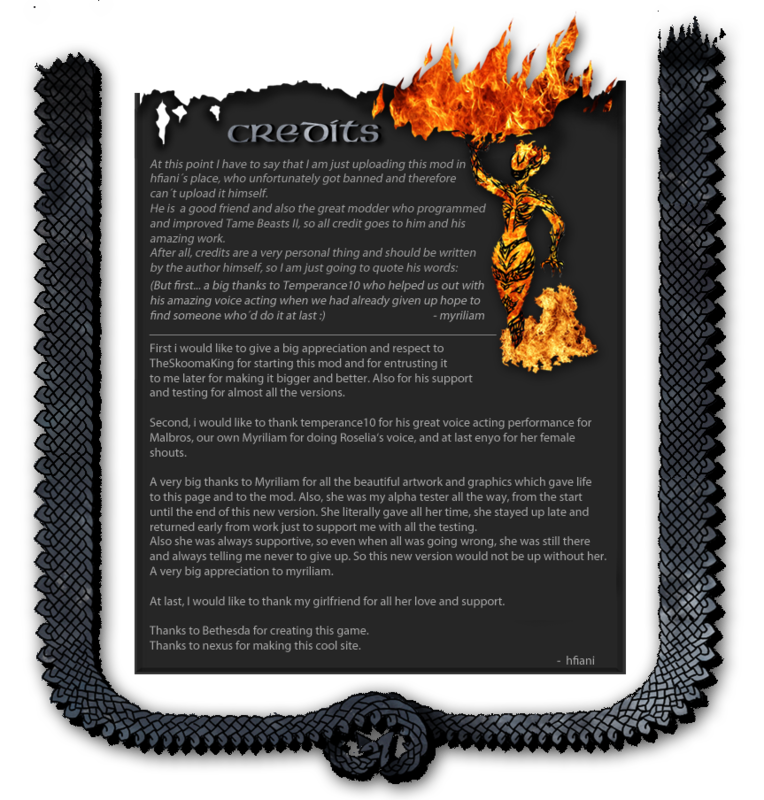 - Added BSA and loose files in high and low resolution. 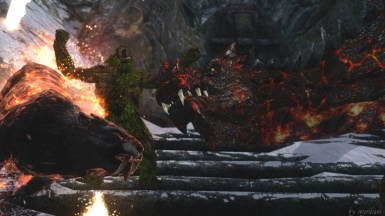 - Cooldown 30 seconds added for Tame Beast shout, to avoid "double tamed, invisible pets"
- Summon Dragon can be used more than once a day. 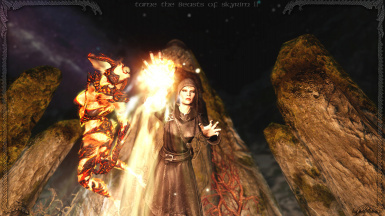 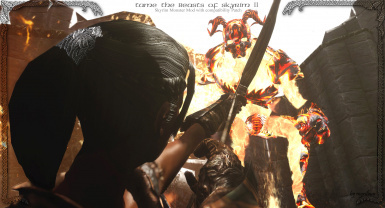 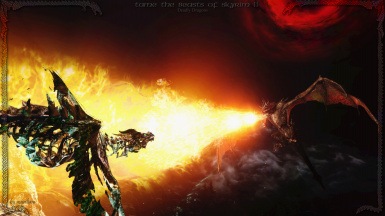 - Pets no longer get hostile due to magical effects like flame cloak, boethias embrace, etc. 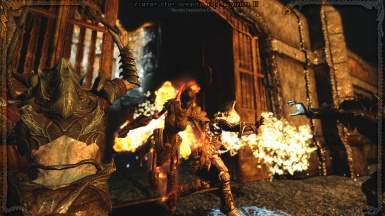 Bug fixed that could cause CTD for some players when they try to open their inventory after optaining malbros sweetroll. 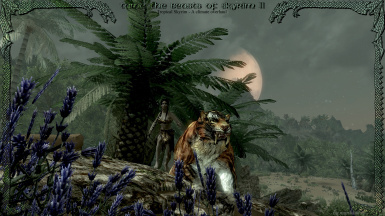 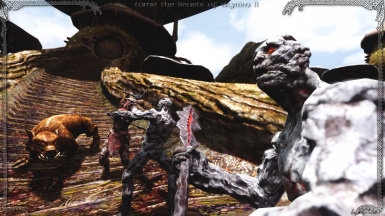 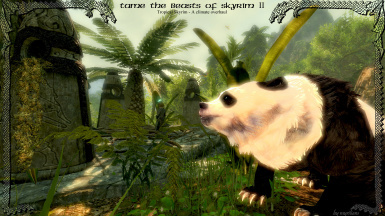 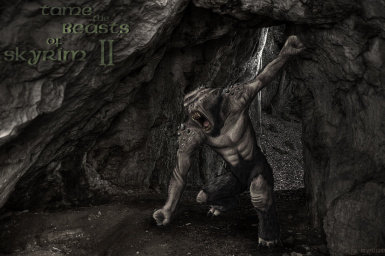 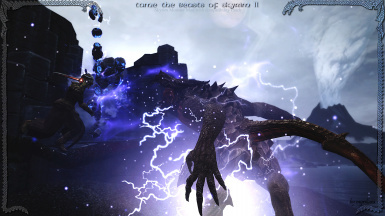 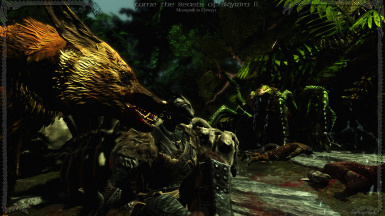 Thanks to Brodual for his review for Tame Beasts II ! 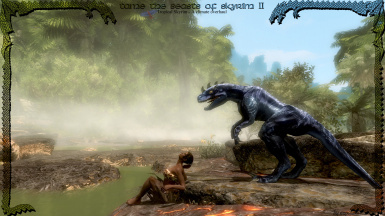 Remember: You can tame any beast, not just from the mods listed above.